As reported last week, the U.S. Preventive Services Task Force (USPSTF) has updated its recommendations for fall prevention among seniors to highlight exercise. It’s a change for the USPSTF, an independent advisory group for medical professionals. Since 2012, its recommendation for fall and fracture prevention included supplementing with vitamin D and Calcium. No more. 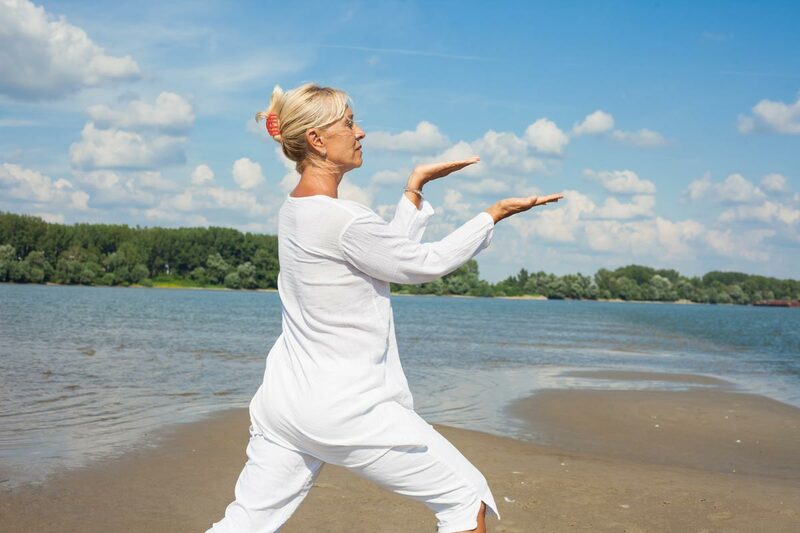 As for exercise, the researchers focused their review on activities that improved gait and balance such as Tai Chi but confirmed that what’s important is that older adults are consistently spending time to work on their strength, balance, flexibility, and stamina. Here, six exercises to maintain muscle and improve balance from the U.K. Chartered Society of Physiotherapists.